Iran is allegedly providing support to Hezbollah operatives in Cyprus who have been planning to carry out a series of terrorist attacks against Israeli and Jewish sites in Europe, according to news reports. In the aftermath of the recent Islamic terrorist bombings in Brussels and threats of violence to European Jewish communities from members and affiliates of the Islamic State of Iraq and Syria (ISIS), American counterterrorism experts and lawmakers are alarmed by increase of hate crimes against Jews. What actions required in order for law enforcement agencies to anticipate, as well as prevent, future Muslim attacks against Jews will be the focus of a congressional hearing planned by U.S. Rep. Chris Smith (R-NJ), the Chairman of the bipartisan Commission on Security and Cooperation in Europe (CSCE). The hearing — titled, “Anticipating and Preventing Deadly Attacks on European Jewish Communities” — was held by the CSCE, also known as the Helsinki Commission, on Tuesday, April 19, on Capitol Hill. 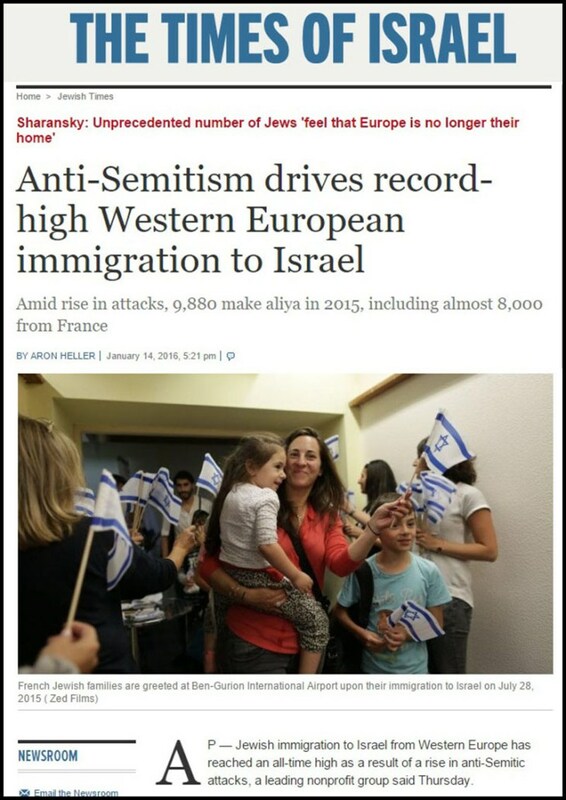 Violent anti-Semitic attacks especially by Muslim refugees doubled in some European countries between 2013 and 2014,” according to CSCE researchers. “”There is also the real threat that terrorist groups like ISIS will infiltrate these massive movements of people to kill civilians in Europe and beyond,” said Rep. Smith. “I am deeply concerned that the screening at many European borders is inadequate and putting lives at risk. All of us must be responsive to the humanitarian needs without compromising one iota on security. European response plans should include specifics about strengthening security screening throughout the European region,” Smith said in a statement. In some other countries anti-Semitic attacks quadrupled — and remain high. 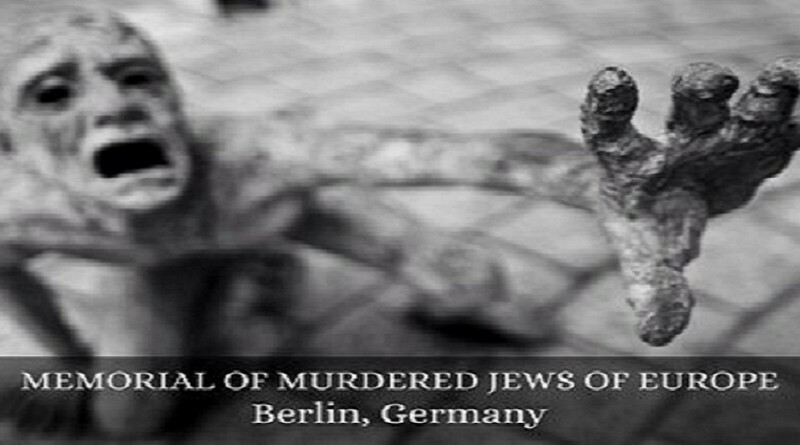 ISIS has instructed its followers to prioritize targeting European Jewish sites and killing European Jewish people. The terrorists who attacked the Jewish Museum of Belgium, Great Synagogue in Copenhagen, and kosher supermarket in Paris, all claimed ISIS allegiance. Other Islamist terrorist groups are similarly committed as well as Neo-Nazis, fringe nationalists, and people across the religious and ideological spectrum who have committed violence against European Jewish communities. The hearing also focused on lessons learned from positive relationships between Jewish communities and law enforcement agencies that can help combat the terrorists and improve security in European countries. In October of last year, Rep. Smith convened a Helsinki Commission hearing to probe the European refugee crisis in order to seek the most effective ways in which the U.S., the European Union, and the OSCE can and should respond to tens of thousands of Muslim refugees being brought into the U.S. and Europe by the likes of President Barack Obama and other leaders. “The Syrian displacement crisis that has already consumed seven countries in the Middle East has become the biggest refugee crisis in Europe since World War II. At least 250,000 people have been killed in Syria’s civil war, many of them civilians,” said Smith in a statement.